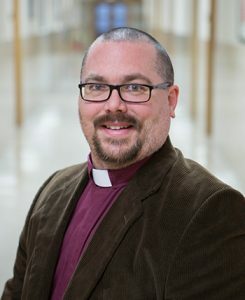 Pastor Soren Schmidt has served Holy Trinity Lutheran Church since the spring of 2018. ​Julie Judson began serving as the HTLC Office Secretary in May 2018. ​Wendy Hackman is Holy Trinity's Custodian and has been employed here for many years. Wendy also currently serves on the church council.